Come and experience a festival that is fun for the whole family. Come and experience Twin Cities Spring Babies! From holding and snuggling cute baby animals to a kids corn pit and inflatables, everyone’s sure to have a great time! 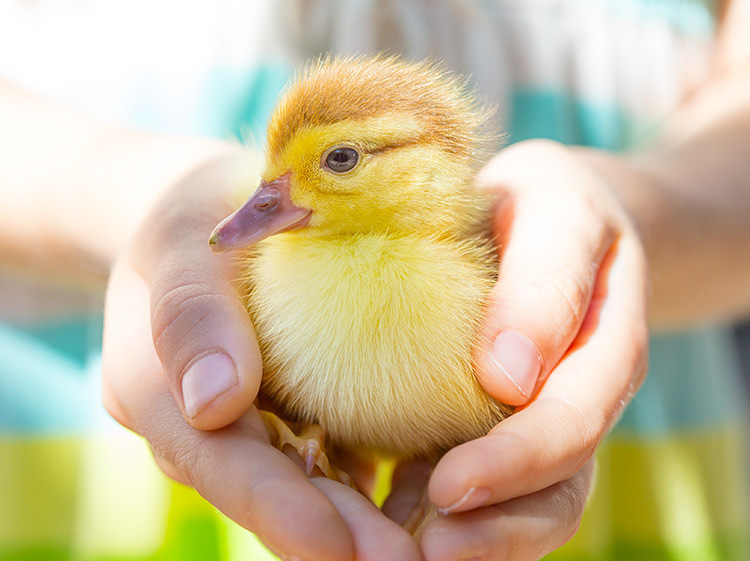 Enjoy petting or holding adorable baby animals that include goats, sheep, bunnies, ducklings, chicks, and more! So bring the whole family for a fun day. The baby animals are inside, so come rain or shine. Click here to buy your tickets now! Hold and pet baby goats, sheep, sheep, bunnies, ducklings, chicks and more! Easter Egg Hunt at noon on Good Friday, April 19th or noon, Saturday, April 20th!